British building giant Laing O’Rourke has been appointed to deliver the new Sydney Metro platforms, transforming Australia’s largest commuter hub into a gateway to the new Sydney Metro network. NSW Transport Minister Andrew Constance announced on Tuesday that Laing O’Rourke, with architecture firms Woods Bagot and John McAslan and Partners will be responsible for the $955 million renewal. 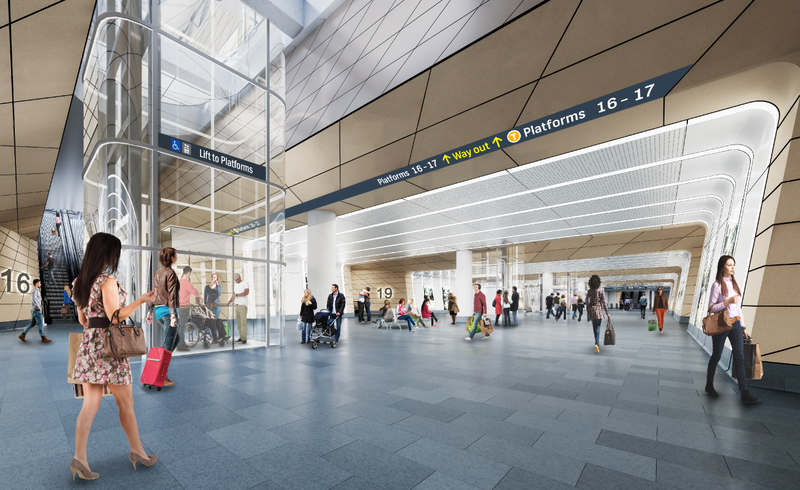 The contract involves construction of the new platforms, 27 metres below the existing platform level, together with the new pedestrian concourse Central Walk which will connect the new metro platforms to Chalmers Street. The station is a key target within the $20 billion Sydney Metro project, Australia's biggest public transport infrastructure project. “Everyone is aware of the rabbit warren that is Central. This is now going to be able to dig that out and reopen it in a way that will be open, spacious, modern and world-class." 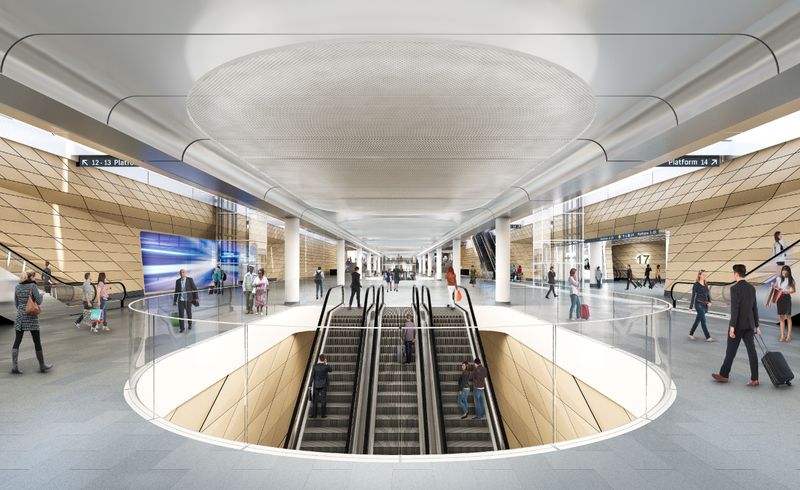 “Our recent experience delivering the $100 million upgrade of Wynyard Station allowed us to develop construction techniques that will ensure minimal disruption throughout the life of the project,” Laing O’Rourke managing director Cathal O’Rourke said. 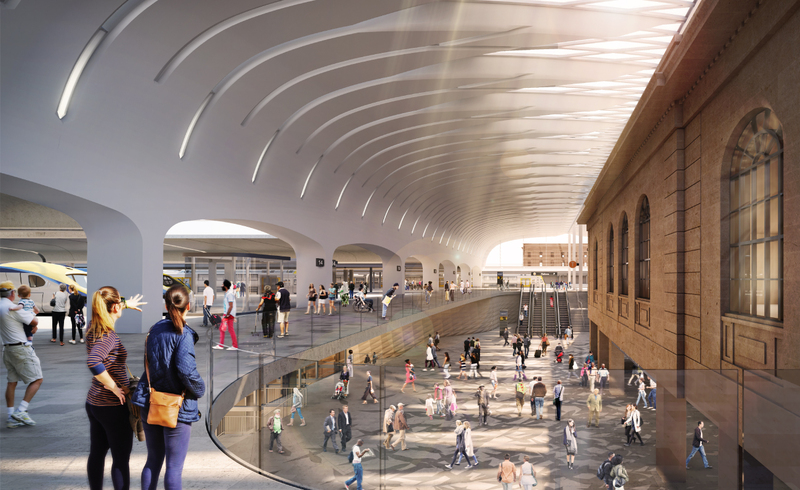 “Key heritage qualities of the 112-year-old station will be emphasised along with the introduction of new architecturally-inspiring elements as part of a scheme that amplifies Central Station as a Sydney icon,” architect Woods Bagot said in a statement. More than 250,000 people passing through Central Station every day and that number is expected to grow to 450,000 in the next two decades. Last year, a joint venture partnership between John Holland and Laing O’Rourke was awarded the contract for upgrade works on Sydney Metro's Sydenham Station, which will allow Sydenham Station to be able to operate as part of the new Metro.